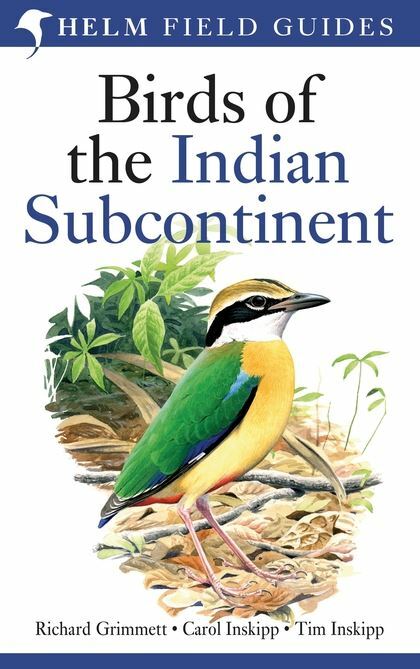 This new field guide is based on the authors' groundbreaking Birds of the Indian Subcontinent (1998) and covers all the bird species found in India, Pakistian, Sri Lanka, Nepal, Bhutan, Bangladesh and the Maldives. The plates face the descriptions and maps for quick at-a-glance reference. 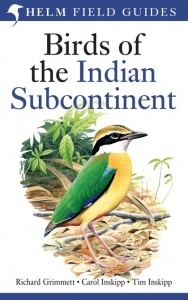 Many of the plates have been repainted for this edition and a number of new species added. This guide also provides tables, summarising identification features of particularly difficult groups such as nightjars, warblers and rosefinches. Paperback. 528 pages. 214 colour plates.